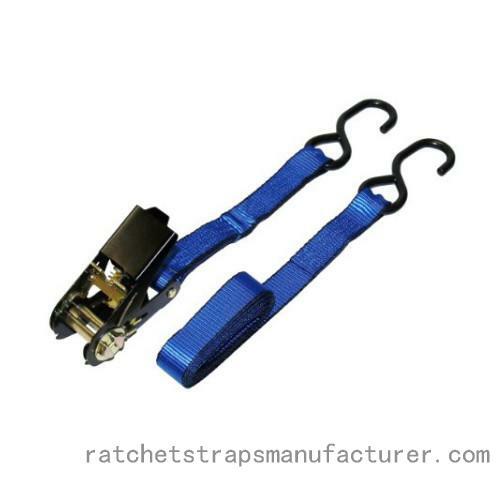 Depending on your choice and requirement, you can choose the best quality and unique ratchet tie down strap online at competitive prices with some added features. For this, what all you have to do is simply go online and find the right store that is convenient for you. Ningbo Welldo Tool Co Ltd is a well-established and reliable company bringing you a variety of straps for cargo and commercial purposes. They are designed and developed keeping various industrial requirements in mind. The leading company has been offering you a variety of ratchet tie down straps and other straps at competitive rates through its online wing names Ratchet Strap Manufacturer. They are made of premium quality material and by following all the international quality standards. You have to choose the right type and place your order accordingly. There is a lot more in the same range that you can choose.